Web developers and designers are busy people and to create something new each time is a tedious task. 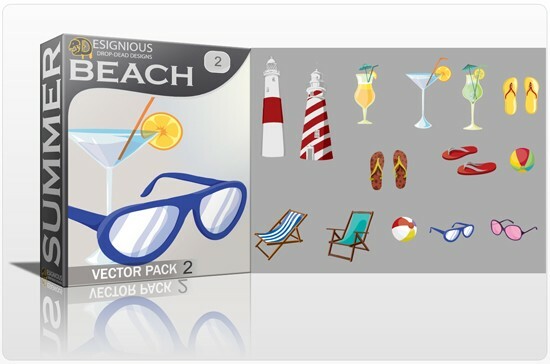 Get this pack now and you will instantly freshen up your project! 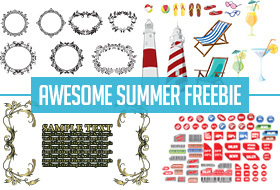 Summer is all about getting refreshed and with this free vector pack, you get a chance to infuse more life into your project. Create a beach feel with the 14 smart beach summer elements. Vintage never goes out of style and these floral vectors brings call in for vintage time. Decorate your project with these 7 beautiful and classic vintage style floral designs. Are you working on an online store or a sale brochure? Either ways, you can't do without stickers and tags, as they are the actual attention grabbers. Good News! With this free vector pack you get flashy stickers, bar-codes and tags in vibrant fonts and colors. Give a classy opening to your webpage with beautiful floral theme frame. 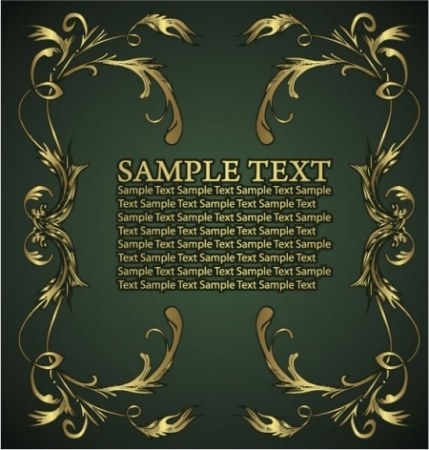 With this vector pack, you get 1 vintage floral theme frame vector. All vectors are available as an instant download. Vectors are available in .jpg/ .ai/ .eps formats. All the files are under the royalty-free license. 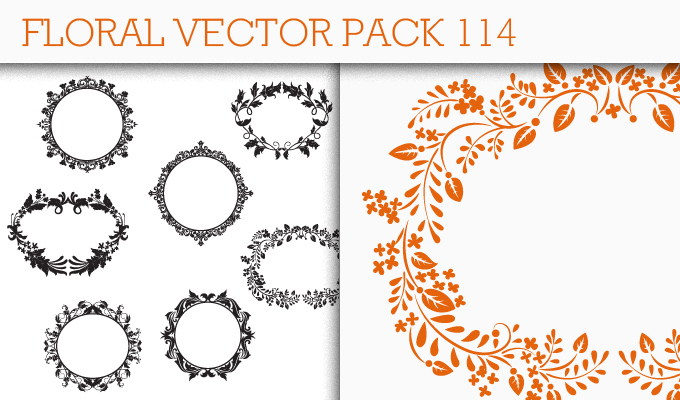 Ready to grab this amazing free vector pack today?